The Russian circus on ice is coming to Cyprus this December (2018) in order to offer a spectacle to the spectators with the enchanting performance "The Queen of Snow”. A story that animates the ice and conveys viewers to the winter world of myth. 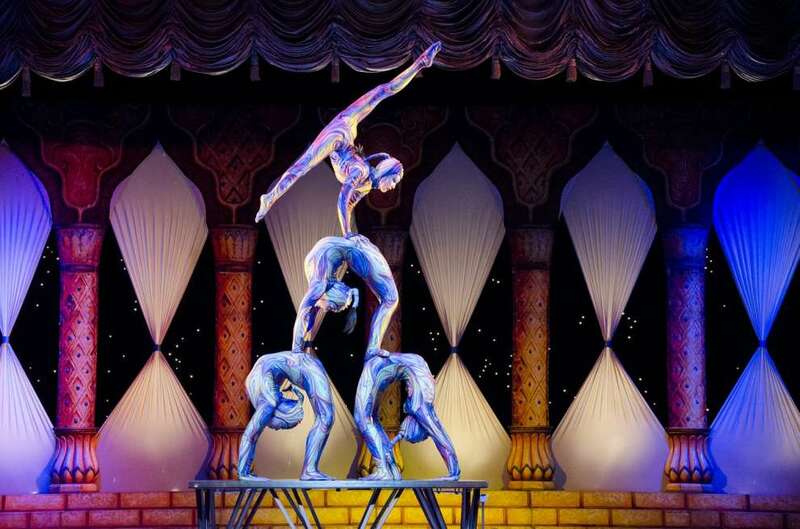 The art of skating combined with the classic circus promises to offer unique experiences to the public.